Here's the truth: We're not going to give DEVELOPER RIGHTS to this software ever again. Site owners would love to pay a one-time fee to be able to have a cool video site that attracts visitors. 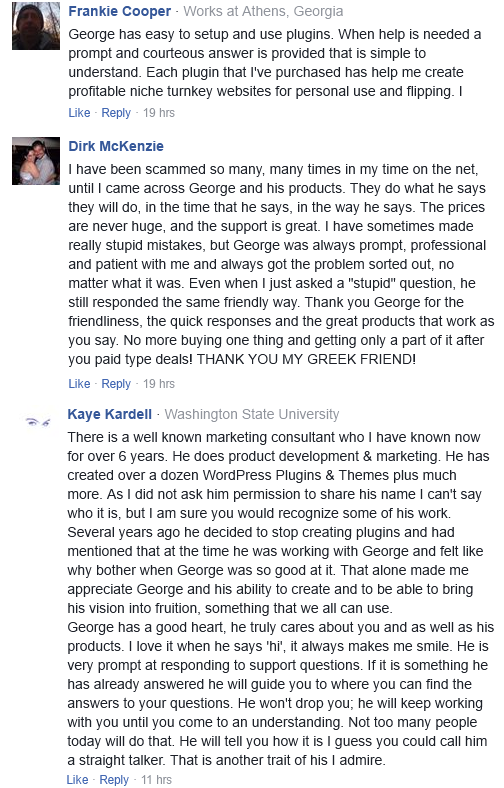 You can even charge them monthly or yearly fees, and build a recurring income for yourself. Or, you can SELL a site full of great video content. People buys such sites for up to $2,000 each! [Yes] Install 1-Click Video Site Builder on Clients Sites. [Yes] SELL (flip) sites that have the plugin installed. 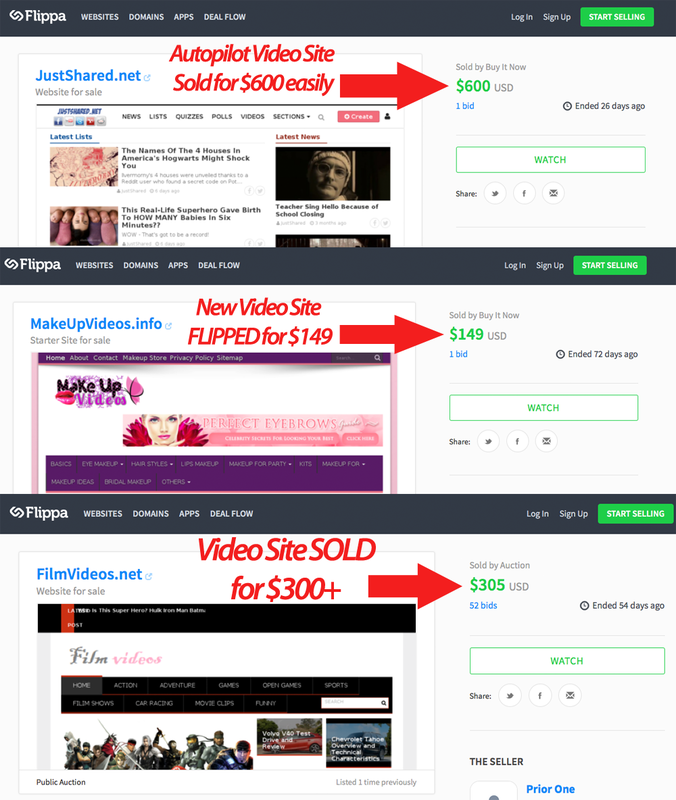 [Yes] Build high-quality video sites on autopilot. [Yes] Charge Clients any amount you want for this service. [Yes] KEEP 100% profit from client fees. [Yes] Charge them monthly, yearly or part of your package/other services. [Yes] Offer to add the first 10 videos for free and CLOSE MORE CLIENTS! [Yes] Make easy money using 1-Click Video Site Builder. Just 10 clients paying you $99 to populate their sites with high-quality, engaging video content makes you $1000 in PROFIT easily. A Blueprint to Making Fast Cash on the Net (PDF guide).